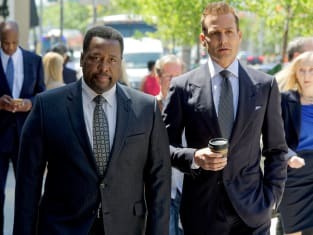 The long-gestating battle between Alex and Samantha to be named partner at the firm thankfully concluded on Suits Season 8 Episode 10, and it was about time. The clashing from within the firm has dumbed down this series to the point that I don't even look forward to it anymore. 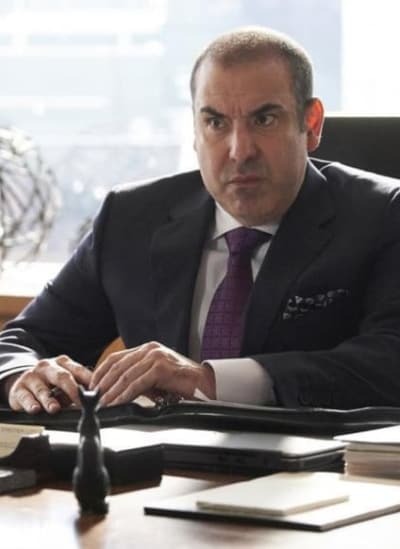 When things took a turn for the better on Suits Season 8 Episode 9, what with old foes coming for the firm guns blazing, I figured the show would fall back on to the mediocrity train. However, I was shocked -- shocked that the battle came to an end, and shocked that I was happy with the result and happy about where things stand in the hierarchy of the firm right about now. I was floored when we learned that Samantha cornered Robert all those years ago about the surprise $100k payment. In that one scene, it was as if Robert's integrity was being hurled out the window, never to be found again. But my heart sank when he brought up Rachel, and the reason for remaining quiet about the money laundering made sense. Robert: Are you threatening me? Harvey: You are done leading this firm. Permalink: You are done leading this firm. If he lost his job at that time, there's a chance Rachel wouldn't have gotten to have the teenage life she had. The good thing about Samantha, and perhaps what allowed her to bond with Robert, was that she is never one sugar coat anything. She's not one to throw in the towel, and that's why I liked when she persisted to take down Gavin until he got one up on her. The moment Gavin used the "I have a family. Please, give me a day to sort this" schtick, it was obvious he was going to turn to Alex with something that would bury her. What I liked about this was that it showed Alex could have taken her down, but he knew there was no sense in doing that. It was surprising that Alex wound up winning, but Samantha was being torn down for much of "Managing Partner" to the point she opted to basically tell Robert he was making her named partner because he owed it to her because of what happened all those years ago. My name's going up on that wall, and you're going to make it happen. Permalink: My name's going up on that wall, and you're going to make it happen. It was low move, but we have to remember here that Samantha could have probably got her name up above the door when she helped Robert take down the partners responsible in the old firm. At that time, Samantha admitted to the man from the FBI that it wasn't her time, presumably that she hadn't done enough in her career development to get there at that time. In the end, I'm glad both Samantha and Alex got to become named partners, and Samantha telling Alex that he won and that he should pick the order of the names was nice. Deep down, Samantha knew Alex won fair and square and that she's lucky to have her name up there after everything that went down. They accepted the mission set out for them. Going forward, all of the interoffice bickerings needs to stop. Most episodes of late consist of everyone shouting at each other before resolving their differences in the final few scenes with an addictive song in the background. I never thought I'd say it, but Louis is the only person capable of bringing the firm back into the light. Robert and Harvey fighting every step of the way is not professional, and it's not doing much for the morale around the office. You wanted a fight? You got it. Winner gets their name up there first. Permalink: You wanted a fight? You got it. Winner gets their name up there first. Donna showing up to tell Louis what he needed to do seemed a bit out there, but it all made sense. When Louis decides on something, he tries his best to stick to it. 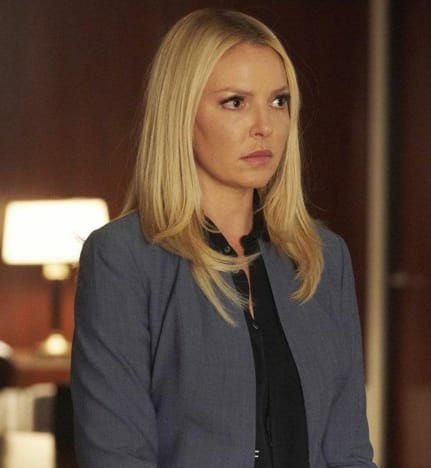 That said, I was prepared for Louis to step aside after learning about Sheila's pregnancy and her decision to become the Dean of a law school. It was typical of Louis to want Sheila away from work to look after their child, but that wasn't precisely what Sheila had planned. If anything, these two need to make a list of everything they need to sort out and have at it because their child is coming, and they're going to be very unprepared if they continue arguing over everything. The moment Louis admitted that stepping up to managing partner was easy when he realized he had to father a child was beautiful. 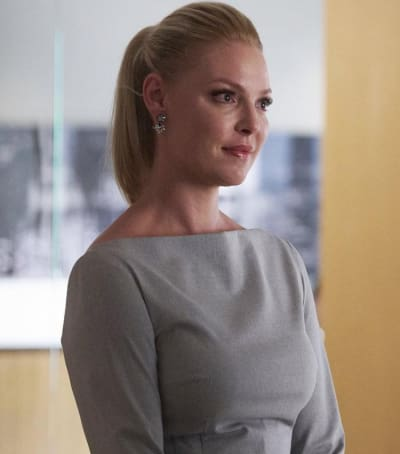 Suits Season 8 has been filled with questionable choices, but there was something about "Managing Partner" that elevated the episode above any others this season. Maybe it's the knowledge that there will be some new leadership as we enter the back half of the season. 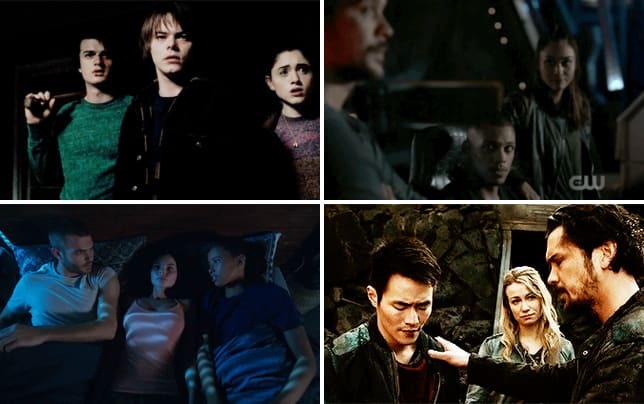 What are your thoughts on the episode? Will Louis be the person that rights the sinking ship? 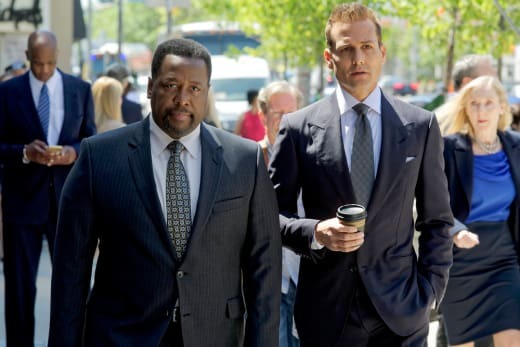 Remember you can watch Suits online right here via TV Fanatic.